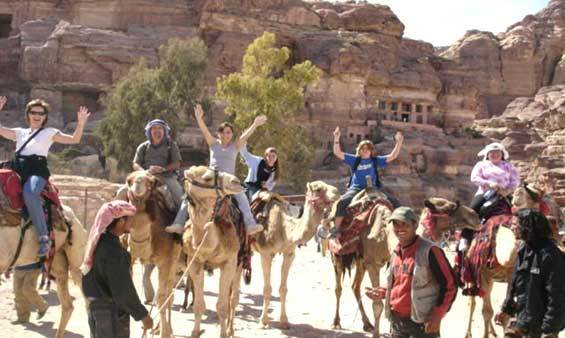 Enjoy an unforgettable tour with Shaspo Tours. 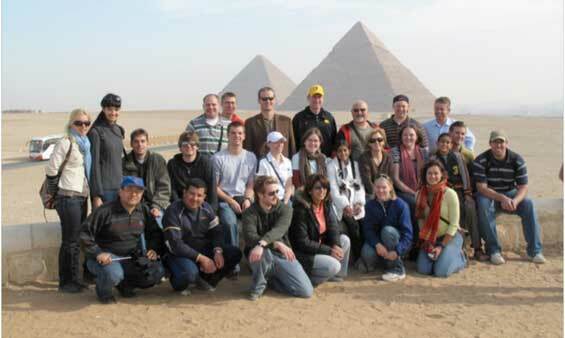 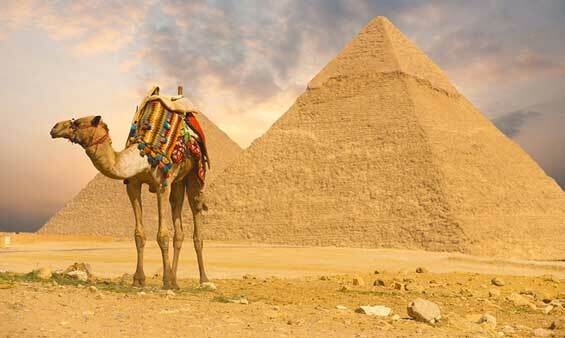 We offer wonderful Egypt and World Tours, you'll enjoy your time visiting the amazing Ancient Egyptians' sightseeing, having exceptional Safari Tours to Tanzania and more. 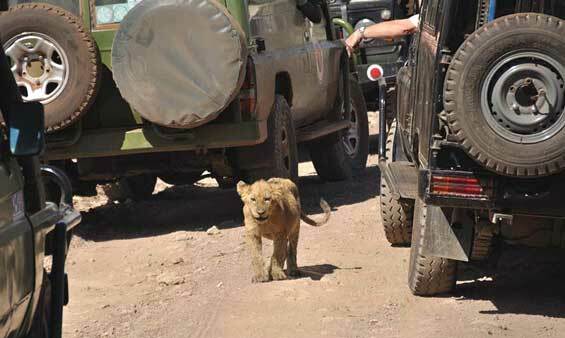 Shaspo Tours offering a rare and unique experience discovering the magical Egypt desert safari and African Wildlife Safari in Tanzania. 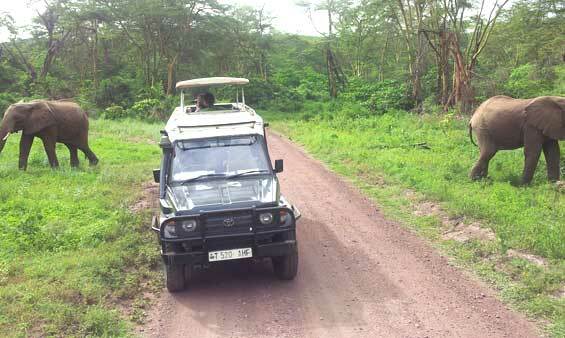 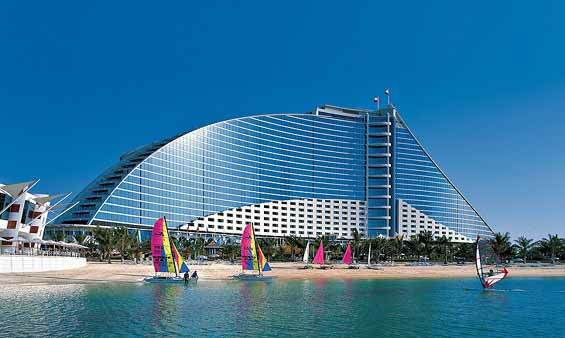 Choose your preferable Safari Holiday Packages with Shaspo Tours.